Well, today is National Poetry Day, in case you didn’t know, and in honor of this special day His Royal Highness The Prince of Wales recited the poem Fern Hill by the late Dylan Thomas. 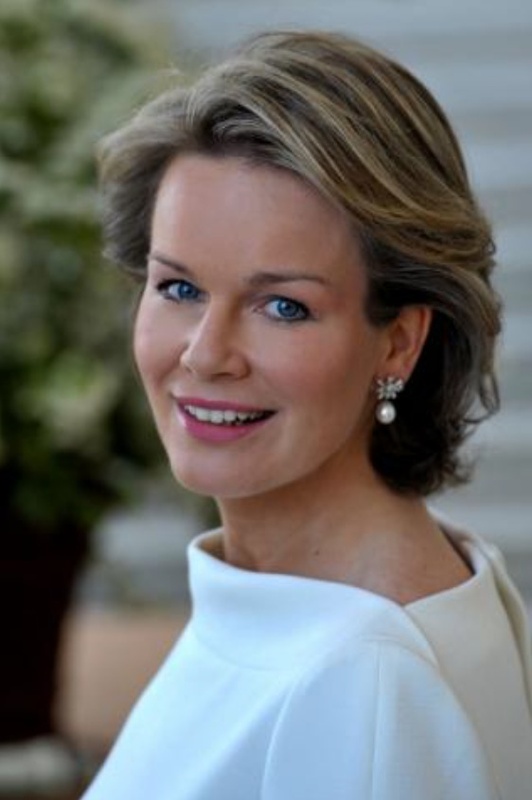 Her Majesty Queen Mathilde of Belgium Views a Special Exhibition at the CENTRALE Contemporary Art Gallery. On October 3, 2013, Her Majesty Queen Mathilde of Belgium arrived at the CENTRALE Contemporary Art Gallery in Brussels to view the exhibition, BAZA(A)R BELG(I)E: The 100 Best Belgian Masterpieces, curated by famed art critic, Mr. Claude Blondeel.